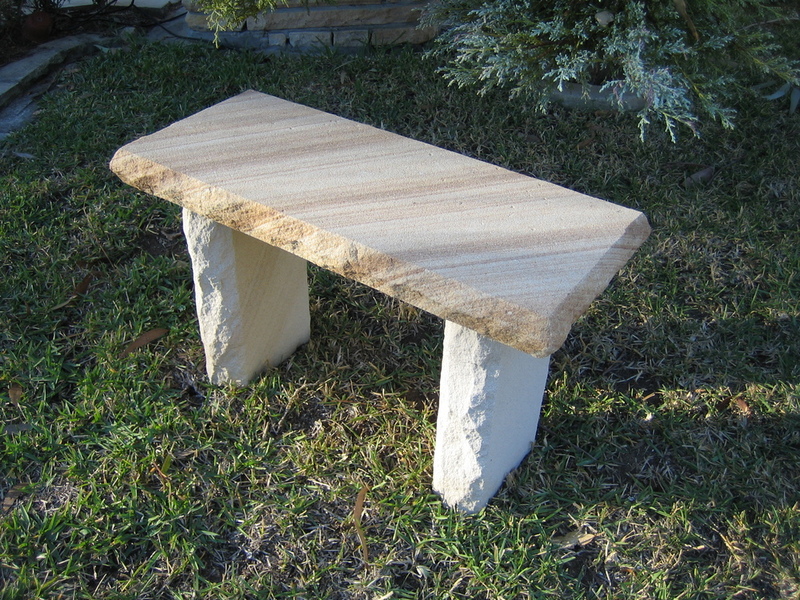 Stone & Craft stocks a large range of sandstone products including sandstone steps and slabs, sandstone pier and wall capping, sandstone furniture and sandstone letterboxes. 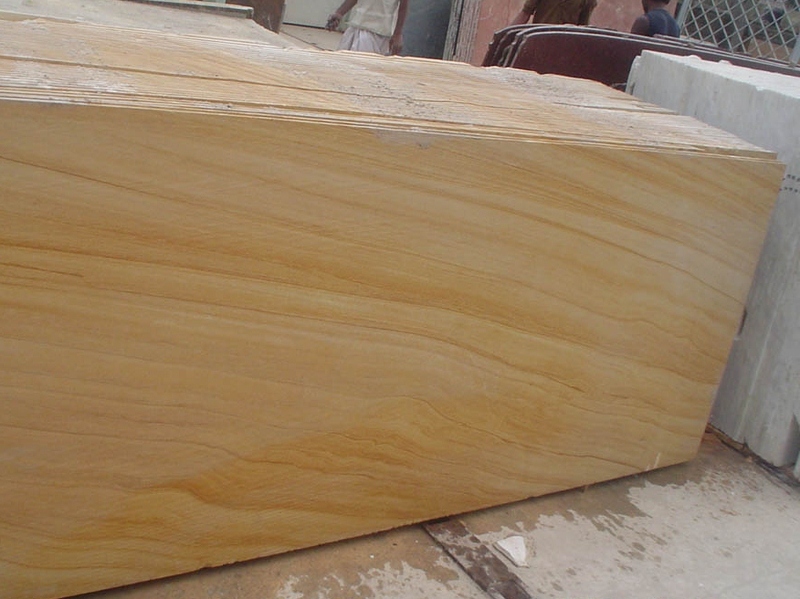 Sandstone is a sedimentary rock composed mainly of sand-size mineral or rock grains. 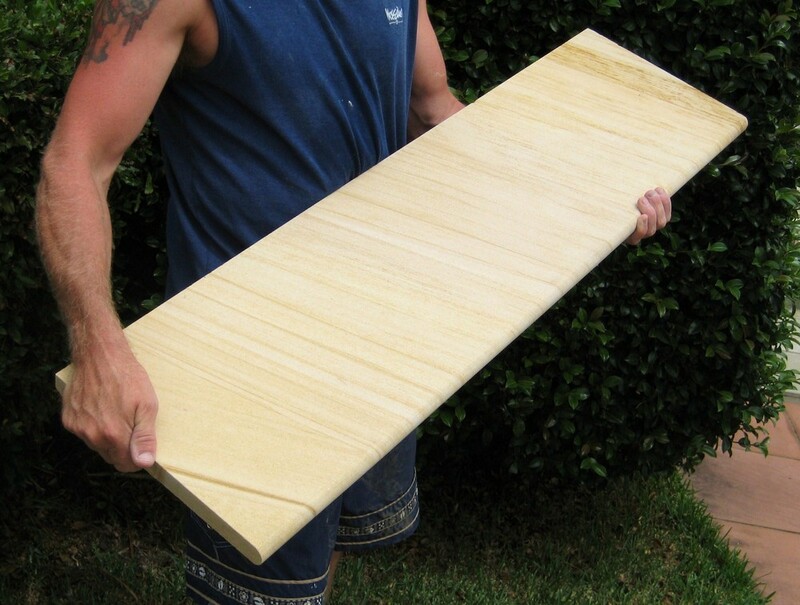 Most sandstone is composed of quartz and/or feldspar because these are the most common minerals in earth's crust. Like sand, sandstone may be any colour, but the most common colours are tan, brown, yellow, red, gray, and white. 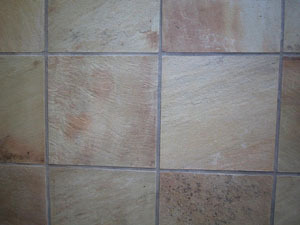 Below are some images of samples from our sandstone products range. 34. 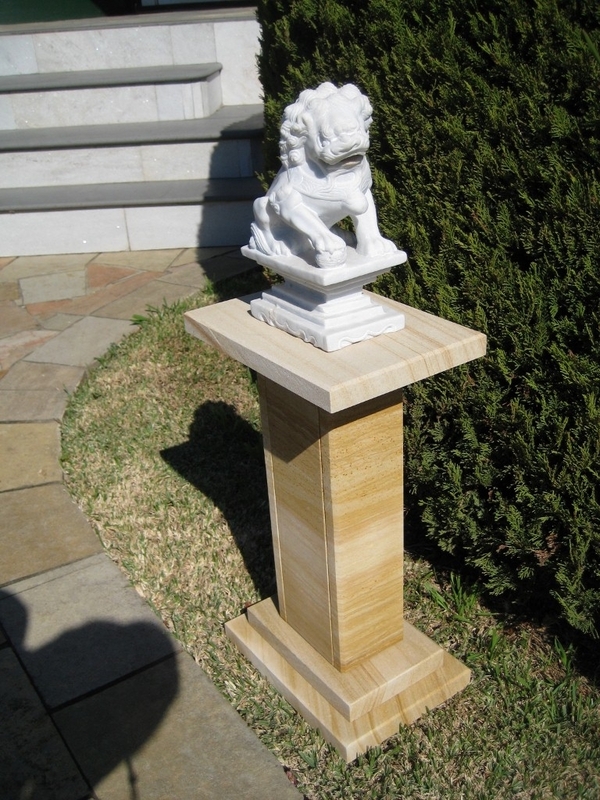 Woodgrain sandstone pedestal for churche. We make furniture to order. 2. Woodgrain sandstone reading stand and oltar for churche. We make furniture to order. 35. Woodgrain sandstone pedestal for church. We make furniture to order. 36. 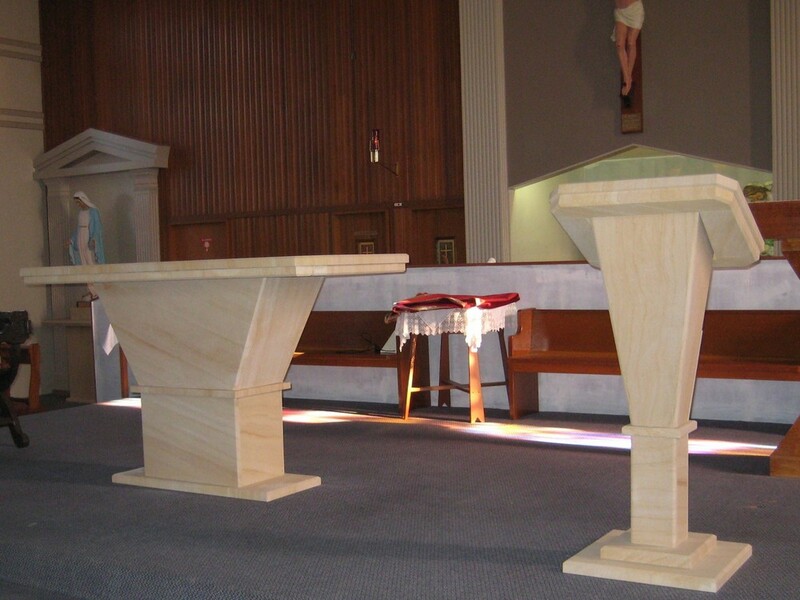 Woodgrain sandstone oltar and reading stand for church. 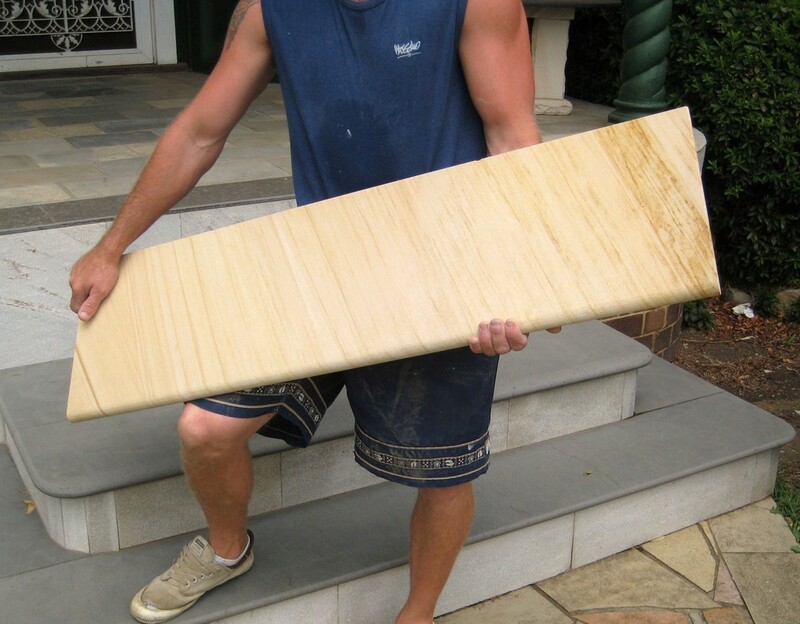 We make furniture to order.